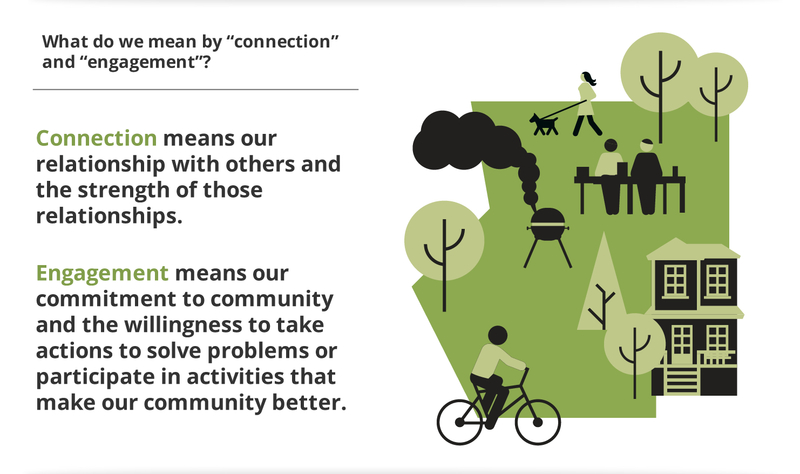 We continue to measure the strength of residents’ connections and engagement at the personal, neighbourhood, and community level, but we also look closer at the barriers and opportunities people identify, and search for opportunities to move beyond the issues and catalyze action. The summary below provides an introduction to our main findings. More detail can be found in the other sections of this website, and the full report is available for download. In many ways, people feel the same about the strength of their connections as they did five years ago. Approximately two-thirds still report a sense of trust among neighbours, feel welcome, and experience a sense of belonging. But around half continue to find it difficult to make friends, and approximately one in four still find themselves alone more often than they would like. 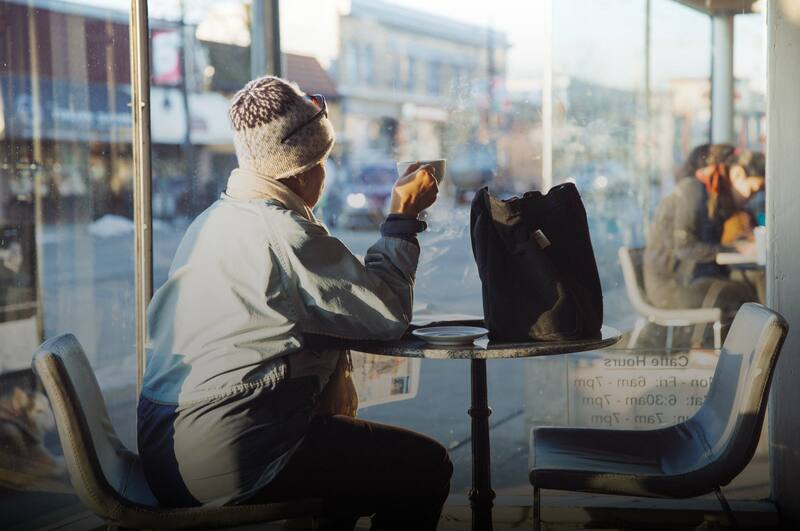 Fewer than one-in-five Metro Vancouver residents experience loneliness often, and the overwhelming majority have someone to depend on. Just 14% of residents say they feel lonely often or almost always. Nine-out-of-10 report having someone they can depend on, and four-out-of-five know at least one neighbour well enough to ask for help. Those experiencing weaker connections have clear ideas about how to make new friends, and are open to expanding their circle. While people tend to share the same barriers to making connections, some experience these barriers more acutely. However, those that do – particularly young adults and people in low-income households – have clear ideas about how they would like to make new friends. Residents are less active in community life today compared to five years ago. Participation in almost every community-related activity has dropped since 2012. However, three-quarters of residents still take part in some way to make their community a better place to live. Five years ago, our Connections and Engagement report revealed some challenging findings. 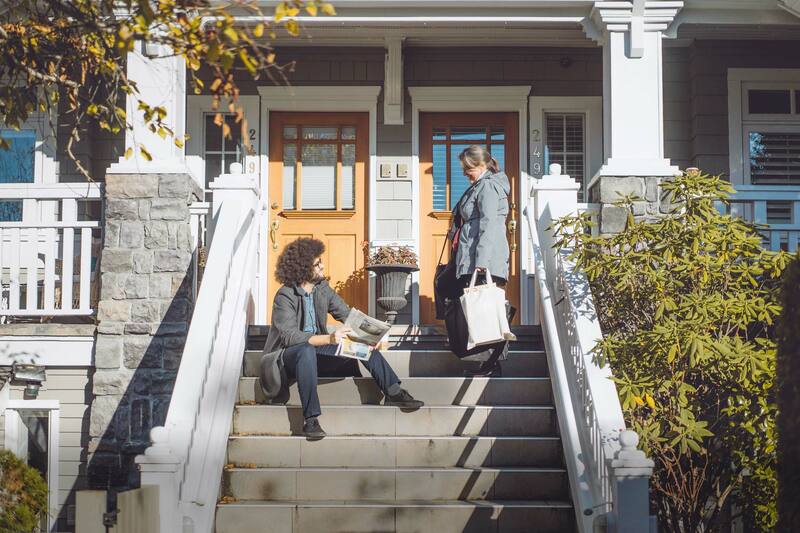 We described Metro Vancouver as a hard place to make friends, our neighbourhood connections as cordial, but weak, and a declining level of participation in community life. Our survey shows that residents of every demographic prefer to connect with each other in-person. Less than one-in-five feel they spend too much time with technology, and more than half use technology to connect with people and friends in the community. Neighbours want to get to know each other better through social gatherings, community festivals, and community projects. Most people want to get to know their neighbours better – even more so among those that have lived here for the shortest period. Events such as social gatherings, festivals, and participating in a local project are the most popular ways for neighbours to meet and form connections. Although three-quarters of residents indicate they are happy with where they live, about half either expect to move in the next five years, or are simply unsure of what the future holds. It's time to extend an invitation to build a community where everyone belongs. As a community foundation, our motivation is to incorporate this deeper understanding into our work building stronger communities across Metro Vancouver. We hope it is all of you.